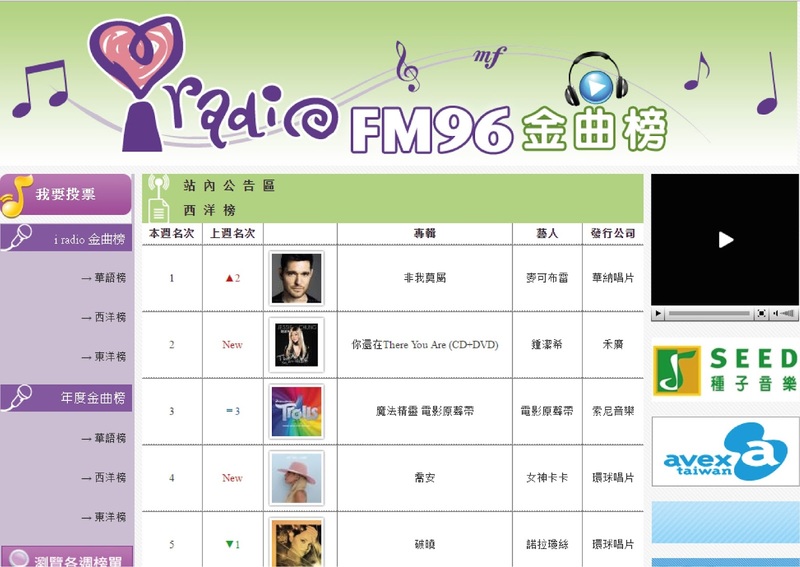 Results for Taiwan’s i Radio International Popularity Chart are out! Jessie Chung wins another second place! In Taiwan, Jessie Chung’s newly released album, There You Are, debuted at number two on the Five Music’s Top 5 Chart for International Albums and has stayed in the top three positions for the last three consecutive weeks. 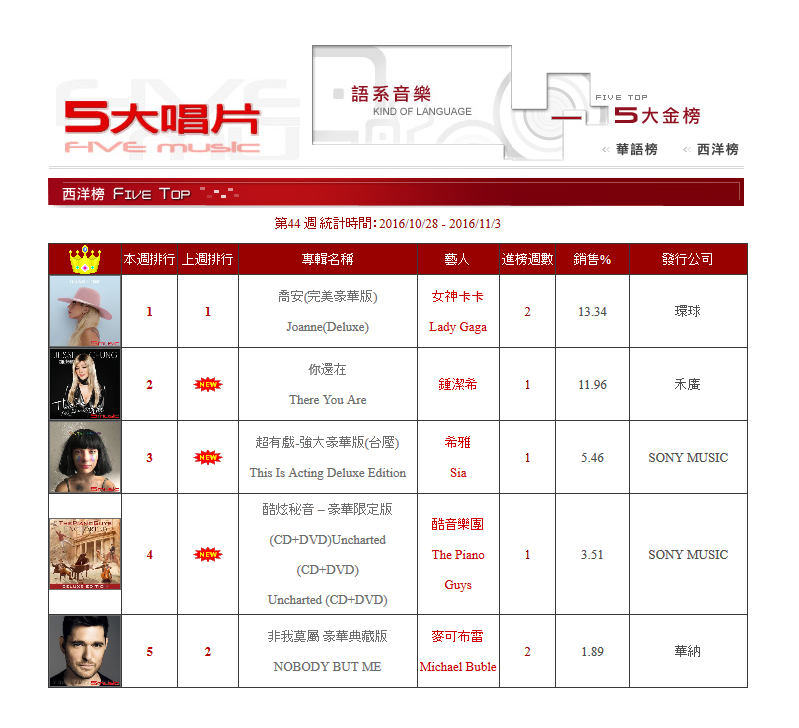 Besides entering into Five Music’s chart, There You Are has also entered into Taiwan’s i Radio’s International Chart, grabbing another second place. According to Taiwan’s i Radio International Popularity Chart, Canadian singer Michael Bublé’s album Nobody But Me is currently number one, joining him at second is Malaysian singer Jessie Chung’s album There You Are. Going down the list, American singer Lady Gaga places at 4th place with her new album Joanne. Many singers and songwriters gave Jessie Chung’s new album positive reviews upon hearing it. Many Taiwanese DJs also enthusiastically and actively promoted the album through their radio shows, and even Taiwanese writer Betty Wu praised the album extensively. The massive amount of support garnered from the music industry proved There You Are’s popularity, and on the charts, this album has soared and occupied various top spots. So far, Jessie Chung is the only Chinese Malaysian to enter into Taiwan’s i Radio International Popularity Chart. Jessie Chung expressed that she was astonished and full of disbelief when she was told that her album had entered into this chart, considering that the singers from North America and Europe are so famous and popular; that is why she is so thankful of her Taiwanese fans who gave her so much love and support. To celebrate the outstanding achievements of Jessie’s There You Are, Warner Music Malaysia and Future Entertainment & Music Group held an achievement celebration for her, while Jessie Chung International Fan Club cooperated with Future Entertainment to organize a fan club meeting to give Jessie a shot in the arm. 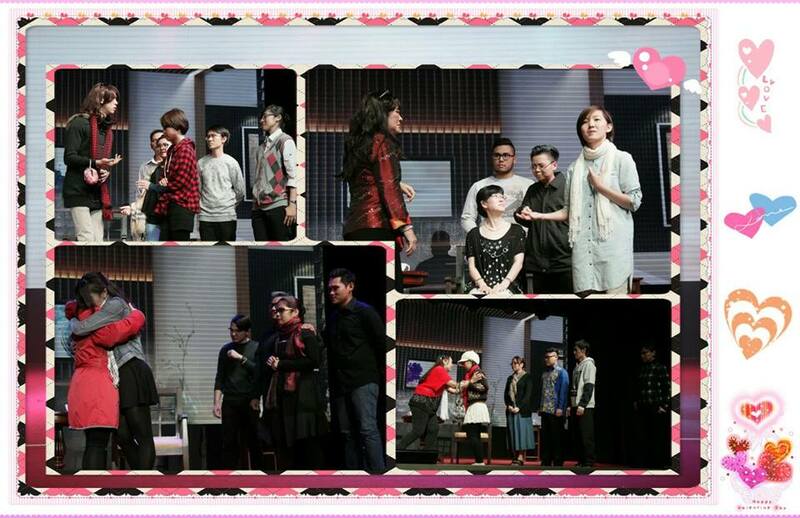 As the gathering continued, Jessie Chung thanked her fans for their love and devotion towards her. Jessie expressed, “I’m so grateful that you guys have supported and accompanied me on this journey, it’s all because of you that I can persevere to this day, thank you so much for your love.” When she finished, Jessie couldn’t hold back her tears and began to sob in front of her fans. 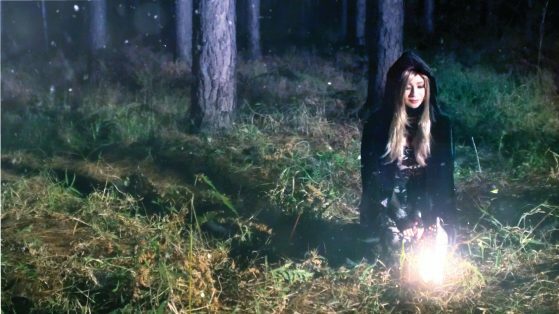 In return to the fans’ love and encouragements, Jessie’s Australian record label gave her permission to give her fans a peek at her next album’s costume design and cover, and a preview of her three new singles and one new music video, causing the crowd to boil with excitement. 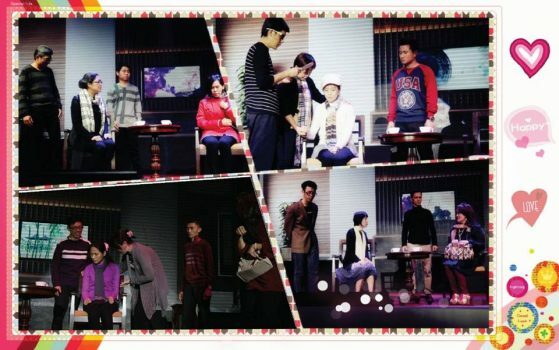 At the end of the gathering, the organizer also held a “Moonlight Stage Play Parody Contest”, allowing fans to split into groups to act out their own renditions of the stage play originally lead by Jessie. The contest was quite entertaining to watch, and received constant laughs from the audience; the contest also didn’t fail to brighten Jessie’s emotions, she seemed to be enjoying herself. Fans had fun all the way to midnight, finishing the gathering with joy and excitement.